Our team will get back to you in no time with no obligation estimate. We will do all the hard work for you. You Just Sit back & Watch. What Green Guys Junk Removal Roswell GA Remove’s? Green Guys Junk Removal Roswell GA offer’s full junk removal services for your home or business locations including offices, retail, construction sites and more. 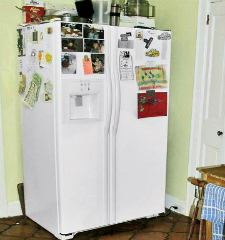 Our team will be happy to help you get rid all of your junk in no time. Please call 404-948-3827. They literally took my junk and my tension away. Being a mother its always difficult to find a balance. Never thought this could be so easy. Thumbs up. Green Guys team were just awesome. Definitely Recommended. Very Professional & Skilled. Will use their service again. First Class Service. Timely arrival and they offered me additional 10% discount for booking online. Overall Nice Experience with the team. 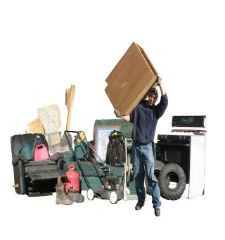 Green Guys Junk Removal Roswell, GA is an Eco-Friendly Junk Removal, E-Waste Recycling & Property Preservation Company offering services in Roswell, GA 30076 that assists you to handle your entire home junk, commercial site-cleanup, office junk removal and the like. 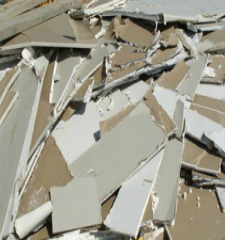 We provide comfortable service for the purpose of making our customers experience unmatched as far as proper waste and junk disposal are concerned. 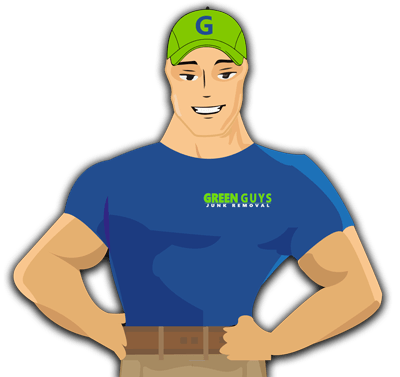 Green Guys Help You Get Rid Of Your Junk In No Time! Green Guys offer full junk removal services for your home or business locations including offices, retail, construction sites and more. 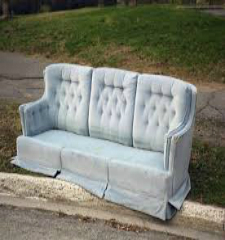 Our team will be happy to help you get rid of your junk in no time.